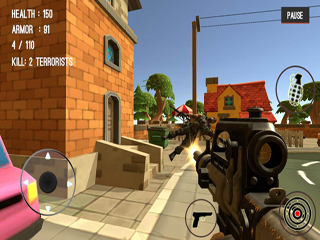 Counter Attack Terrorist City is new intense 3D first person action shooter game. Game contains singleplayer. 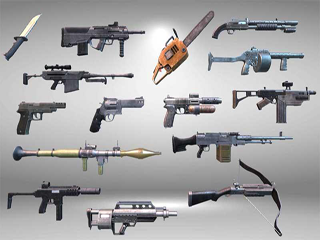 You can pick from arsenal of weapons - army knife, desert eagle, RPG, sniper gun, m4 rifle, AK 47, grenade, uzi. Realistic outdoor hd graphics is compareable to visuals of AAA assault army games from high-end PC. 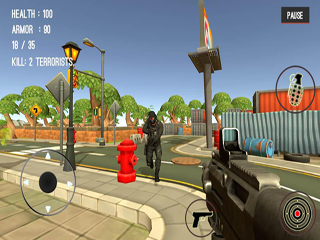 You can configure graphics to fit your device, so you can play more smootly and your movement will be more fluent. 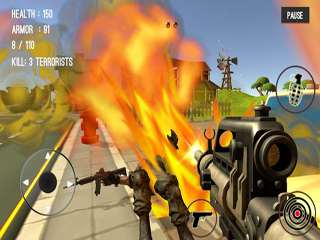 Game contains several levels. Use joystick to move and right side display to rotate. 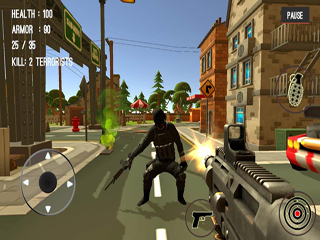 Pause the game and access the in-game options by tapping the pause icon.